Stephen Paddock, the gunman who killed at least 59 people at the Route 91 Harvest music festival in Las Vegas last Sunday night, appears to have set his sights on another music festival, Lollapalooza in Chicago, in August. Early Thursday morning, TMZ posted a screenshot that appear to show that Paddock made reservations for two rooms at the Blackstone Hotel across the street from Grant Park, where Lollapalooza took place. One reservation was made on July 23, with August 1 as a check-in date, and another was made a few days later on July 27, with August 3 as a check-in date. Lollapalooza, which lasts fours days, kicked off on August 3 this year. TMZ reports that Paddock didn’t claim either room, but that he requested a “view room” that would’ve looked on Grant Park. 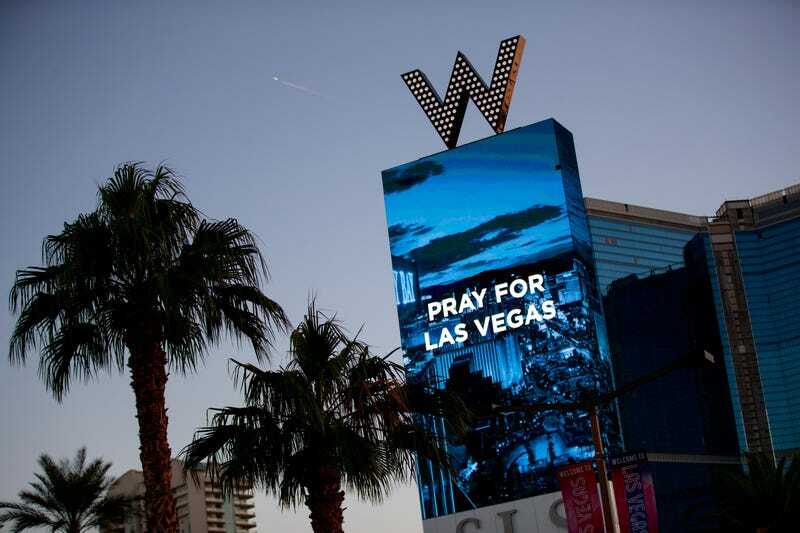 This new information, along with the news of the Las Vegas shooting and the bombing at an Ariana Grande concert earlier this year, shows an unnerving trend regarding music festivals and mass shootings.